Are you looking for the best quality gazebo and pergola roofing materials and DIY roofing supplies in Australia? For entire homes, gazebo kit options and pergola roofing contact Asphalt Roof Shingle Company. 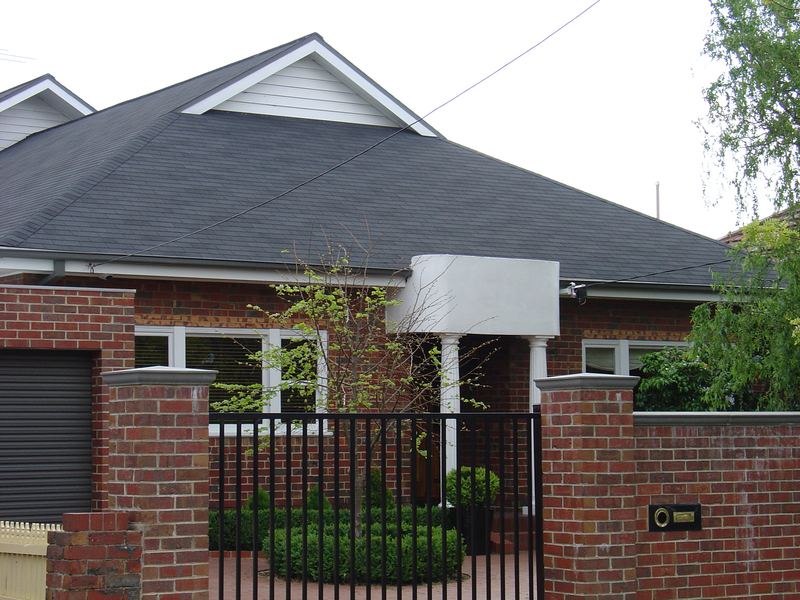 Our shingle roofing materials are from IKO North America, considered the most durable supplies in the market. Our IKO products are made in the USA and available in Australia at great prices. We ship our roof products direct, Australia wide and we are always trying to provide great service. For your roofing supplies Melbourne, roofing supplies Sydney, Brisbane, Perth, and Adelaide. Builders, roofers, and homeowners are all welcome at Gazebo & Pergola Roofing Australia, our shingle roofing materials come at the most affordable price. We only supply the best quality material available at the lowest price. The best shingle roofer is only as good as the materials he or she uses. 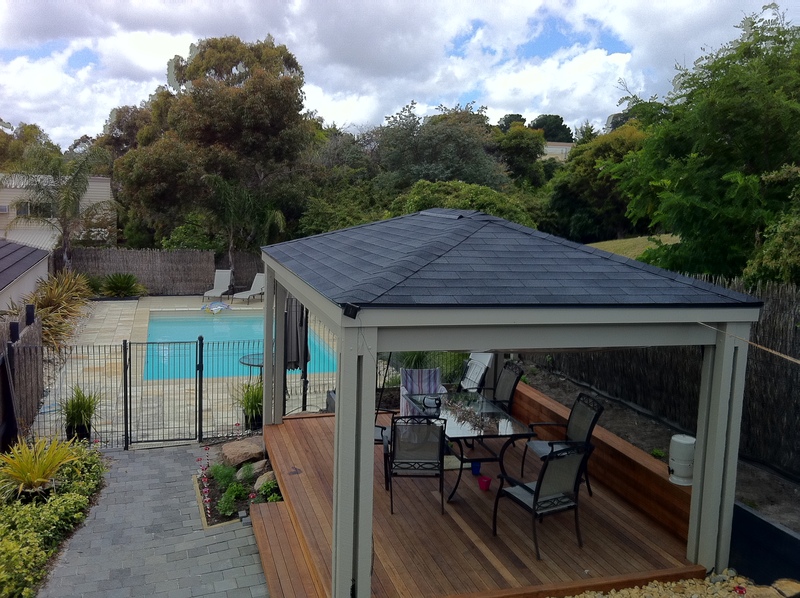 Achieve the best results with products from Gazebo and Pergola Roofing Australia. Would you like to try your hand at DIY home roofing, gazebo kits or pergola roofing? If so, we have your new roof or roof replacement supplies at Asphalt Roof Shingle Company. We only sell American roof shingles and materials because of their superior quality and excellent manufacturers warranty. Our goal is to sell our range of building products at the best prices in Australia. We supply companies, DIY roofers and contractors needing materials, around Australia. When you purchase our roofing materials, you know you are buying the best products available. We are a proud Australian Company and specialize in selling American made shingle supplies. If you are considering a better alternative for your next roof project call Gazebo & Pergola Roofing Australia. 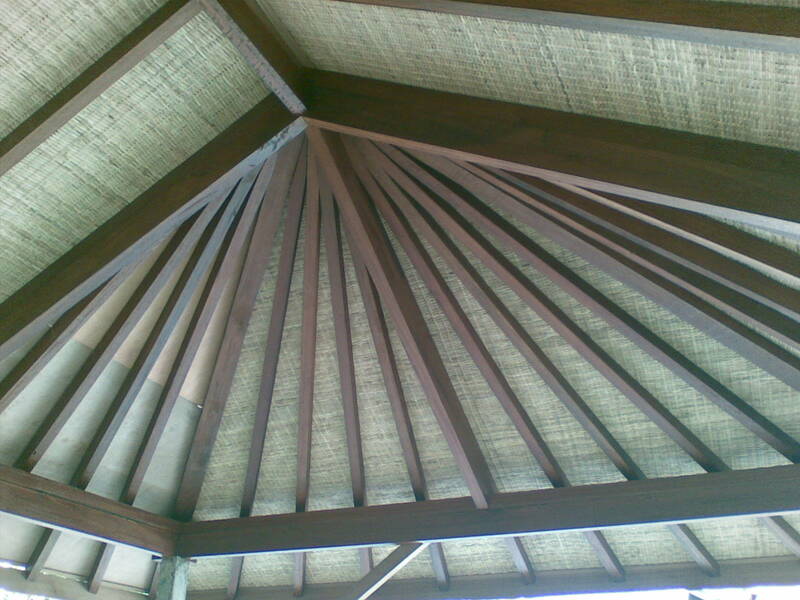 Bali hut thatching gazebos are beautiful and have an exotic look. They conjure up romantic images of that last Indonesian holiday. However, this romance for Bali huts / gazebos will last a few short years until the alang-alang thatching starts to deteriorate. The harsh Australian weather and the local bird population will start to thin the thatch roof. Throw in a few extremely windy days and the exotic Balinese hut starts to look messy. Add another couple of years and the thatching starts to look thin and leaks start to materialize. What’s the solution? Not to worry – just replace the Bali huts gazebo canopy. 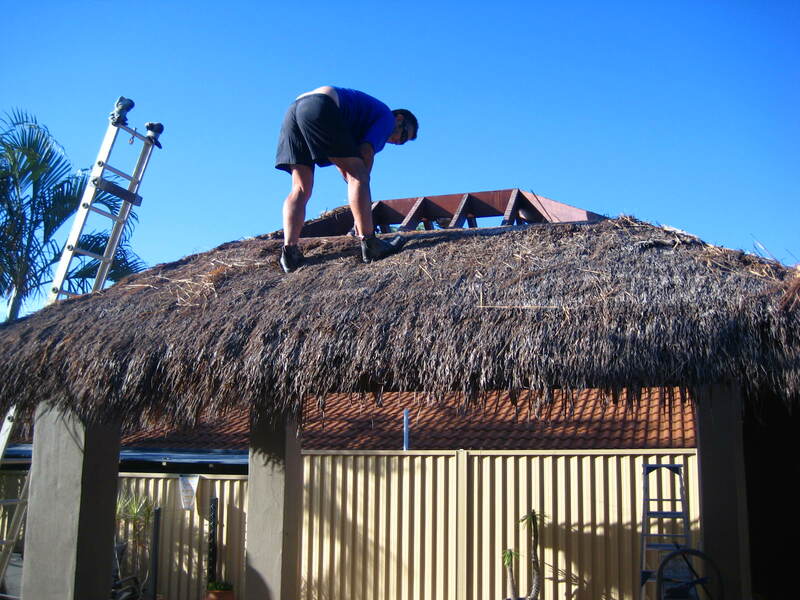 After a couple of phone calls and quotes you start to realise it will cost over $3000 to replace the Bali hut thatching like new. All romance has now gone and is replaced by resentment and constant nagging by your partner to do something about that “Bali huts roof”. A smarter gazebo roof option is American asphalt roof shingles. Shingles come in either classic slate look or popular wooden shake style. The Cambridge (wooden shake) shingle has a real rustic look but even better comes with a Lifetime manufacturer’s warranty. Unlike fragile Bali huts, shingle roofs will withstand everything Mother Nature can throw at them including hail and extreme high winds. The plywood base becomes a super strong canopy and will support the roof frame. Installation of your new shingle Bali hut roof is easy and we have home handymen completing beautiful shingles Balinese huts in a weekend. As a result a shingle roof is a cost effective solution with a basic 4 x 4 metre gazebo kit costing well under $1000. This includes A-Bond “marine grade” plywood, premium synthetic roof underlay and the asphalt shingles. We send gazebo kits all around Australia on a daily basis. Consider lightweight and long lasting asphalt shingles and be rewarded with years of worry free backyard use. Now that’s what I call “romantic”. Call the Gazebo Roof Specialists for advice and a free quote. Gazebo Kits, Patio & DIY Pergola Roofing Australia Gazebo Kits, Patio & DIY Pergola Roofing Australia added 7 new photos.